The Centre Pompidou has added the Growth Table Titanium by Mathias Bengtsson to their collection. 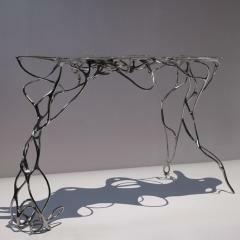 Growth Table Titanium (2016), resulting from a pioneering experimental research initiated in 2013 by Mathias Bengtsson, combines art, craftsmanship and the latest technology in a highly organic form of artistic expression. 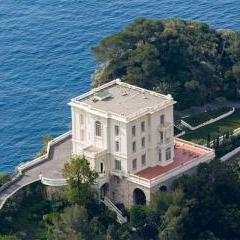 This rare collection brings together unique works created by Emile Gallé. 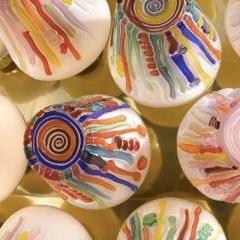 These pieces perfectly demonstrate the skillful way in which the artist interpreted the natural world using different shapes and shades of glass and crystal. 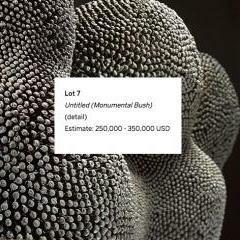 Sotheby’s market defining auction Bertoia – Featuring Masterworks from the Kaare Berntsen Collection includes some of the most important works by the artist to ever come to market. The gallerist Kaare Berntsen is credited with introducing Bertoia’s work to Norway through a series of ground breaking exhibitions that began in Oslo in 1972 until Bertoia’s death in 1978. Following a highly successful relaunch of Design in 2015, Sotheby’s is pleased to present the second edition of Design in London. 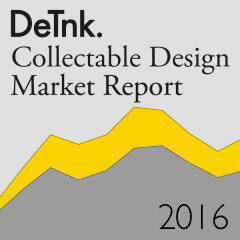 On the 21st of September 2016 Phillips brought in the fall with their Nordic Master & Design sale. 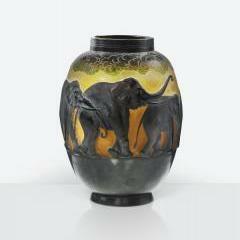 The sale reached a total of £4.5m in value and set new action records for Lucie Rie, Ole Wanscher, Gino Sarfatti and Marion Dorn. 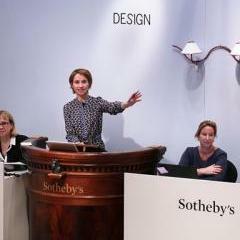 Sotheby’s Paris Design sale achieved a final total of €7.8 million, the highest total for any auction in this field since the market opened in France. 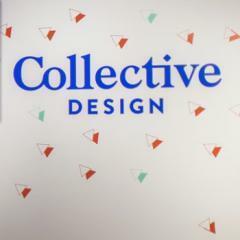 International buyers, many of them from Asia, attended the event in force, eager to discover fresh-to-the-market pieces with perfect provenance. 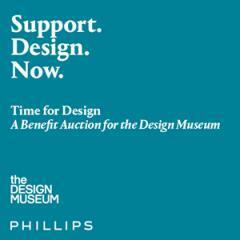 The Design Museum is partnering with Phillips for a unique auction of design classics, contemporary masters and works from emerging talent, to support the creation of the new Design Museum in Kensington. 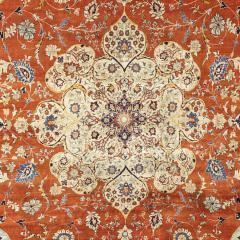 TEFAF Maastricht has released the exhibitor list for the 2016 fair, which includes a number of highly regarded new exhibitors from around the globe, whose presence will serve to enrich the offering to collectors. 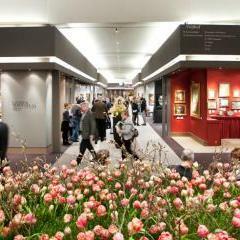 TEFAF is regarded as the world’s leading art fair and an essential date for major private and institutional collectors from around the globe. 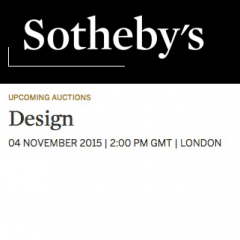 The very best in design returns to Sotheby’s London in a dedicated sale taking place at New Bond Street on 4 November 2015. 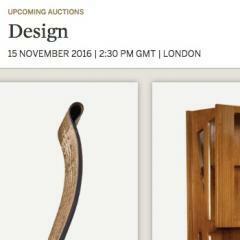 Showcasing ground-breaking post-war and contemporary design by the most influential designers of the 20th and 21st-centuries, the auction includes key pieces by Harry Bertoia, Ferdinand and Humberto Campana, Franz West, Shiro Kuramata and Mark Newson. 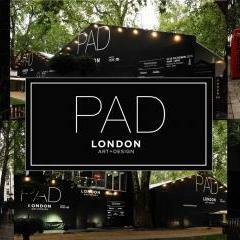 The 9th edition of PAD London opened to the public on 14th October after two intensely lucrative VIP previews setting the tone for a week of strong sales across all genres. The fair attracted over 27,000 visitors to Berkeley Square, achieving record attendance and confirming its position as London's leading art and design fair.